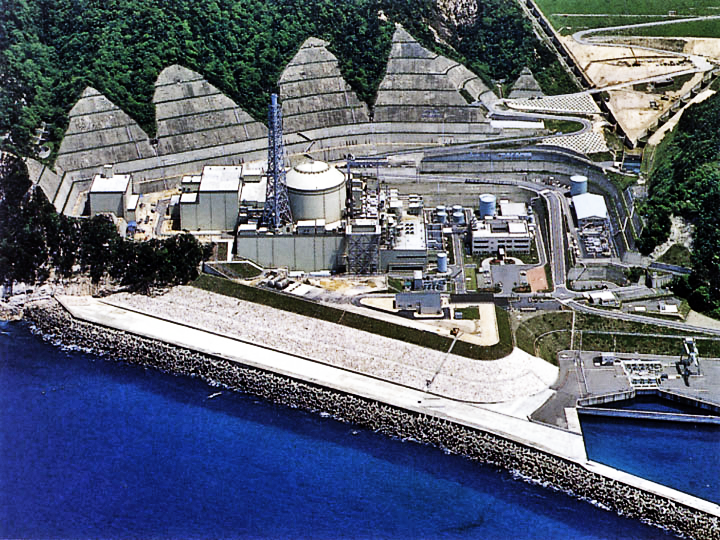 Groupings of nuclear reactors in Fukui prefecture, Japan are at high risk for landslides. In our research into the risks of the Oi nuclear plant we found that landslides posed a considerable risk to that plant’s ability to operate and respond to a disaster. 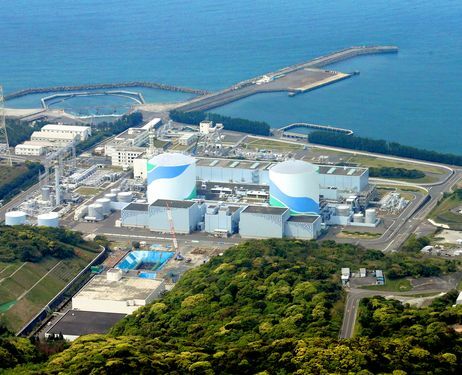 Tsuruga and Monju nuclear plants have similar terrain. High steep hills with typically one road in and out of the plant create a bottle neck. 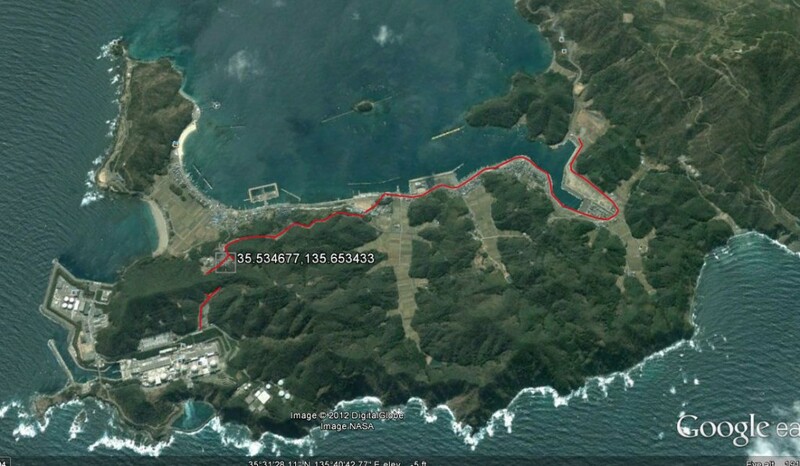 One landslide blocking that road means no access to the nuclear plant. Protesters were able to exploit this flaw last year and prevented any entry to the Oi nuclear plant. Officials had to send in the needed workers and regulators to restart the plant by boat. That was only possible due to good weather and only involved sending in a handful of personnel. 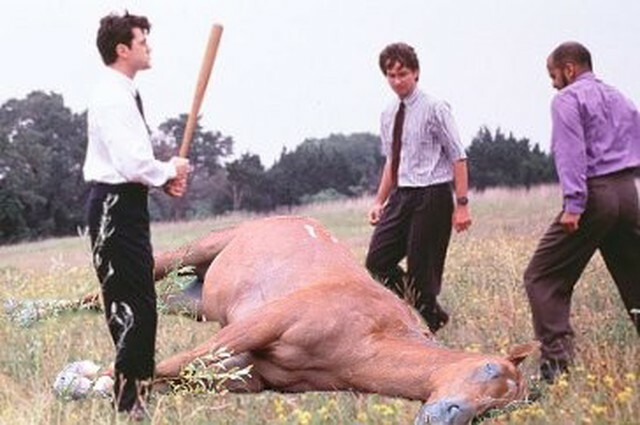 This is what happened at the Monju reactor today. Typhoon #18 that passed over Honshu in the last 24 hours caused a landslide at Monju. Access to the plant has been blocked and the automated reactor data system lost transmission function. Now add such a landslide and blocked access to a nuclear plant with an accident at the plant. Equipment and staff can not enter the plant. Instant disaster.